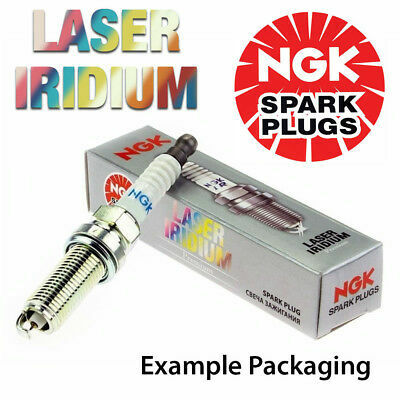 U5001 NGK NTK PENCIL TYPE IGNITION COIL  NEW in BOX! 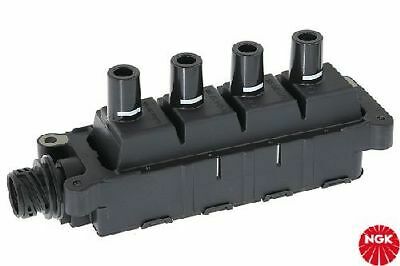 U2001 NGK NTK BLOCK IGNITION COIL  NEW in BOX! 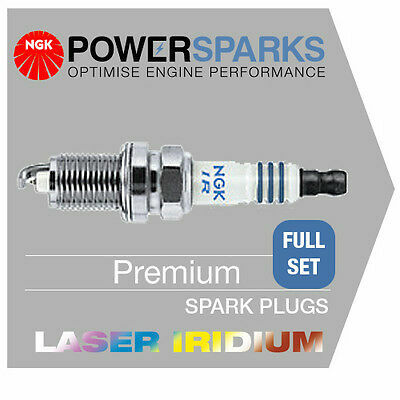 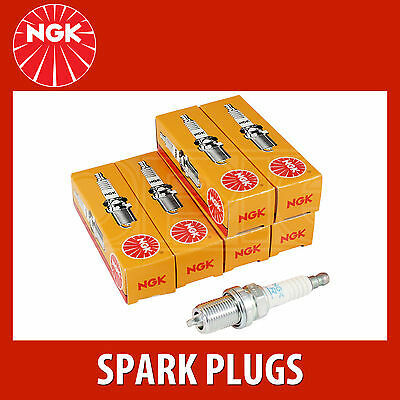 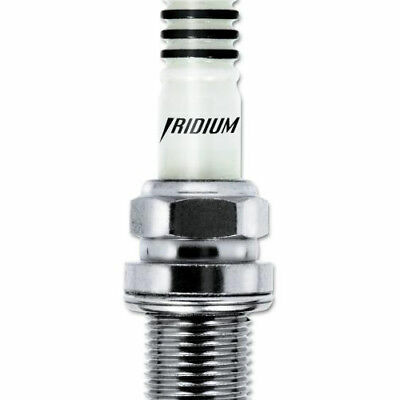 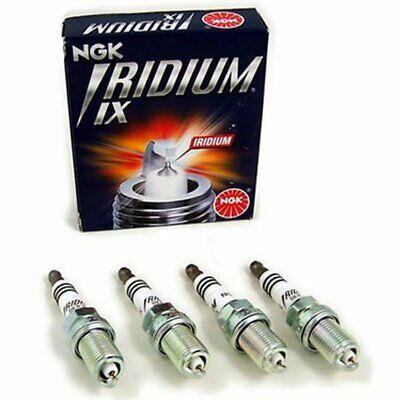 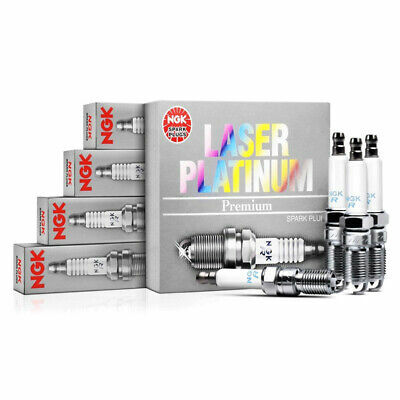 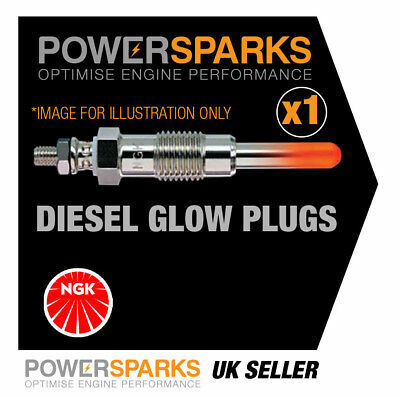 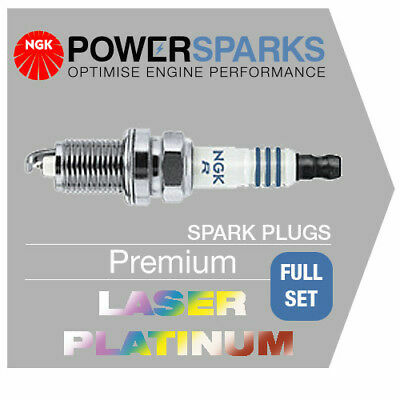 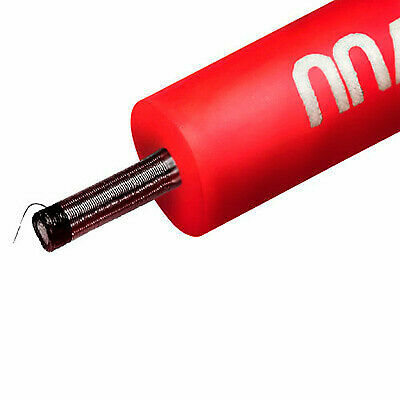 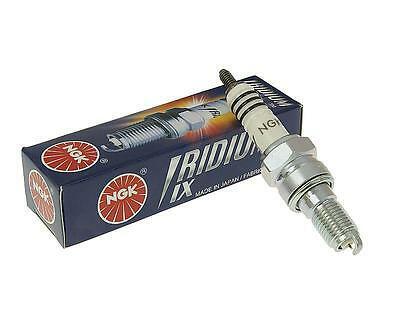 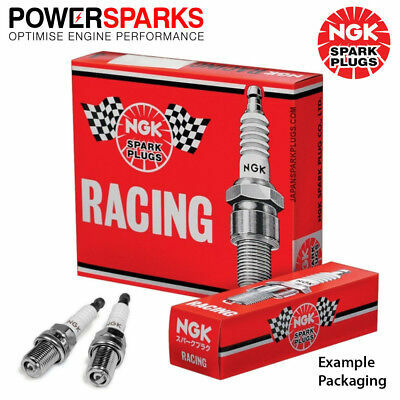 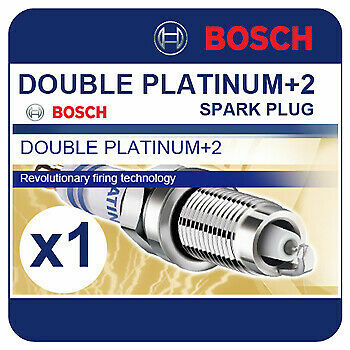 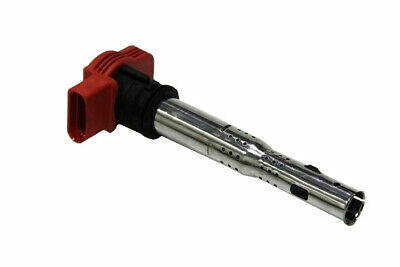 CZ104 NGK CERAMIC QUICK GLOW PLUG QGS  NEW in BOX! 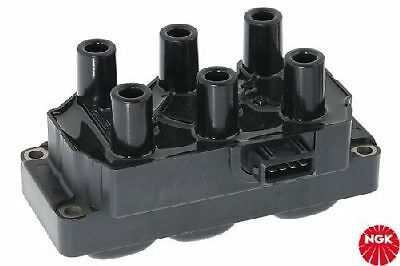 U1079 NGK NTK IGNITION COIL  NEW in BOX! 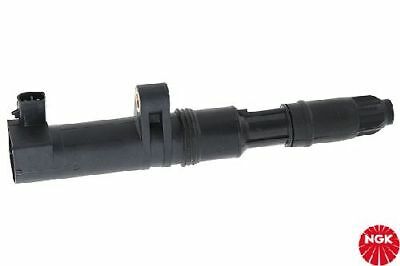 U5008 NGK NTK PENCIL TYPE IGNITION COIL  NEW in BOX! 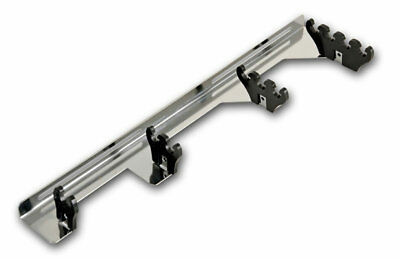 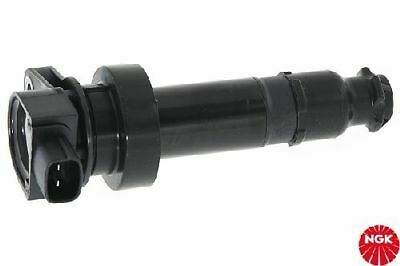 U2030 NGK NTK BLOCK IGNITION COIL  NEW in BOX! 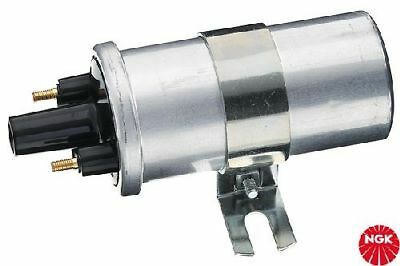 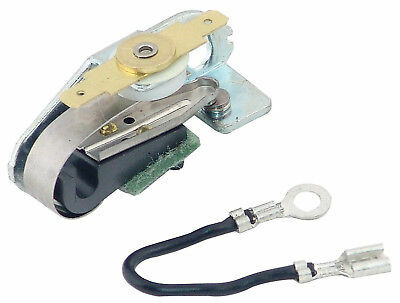 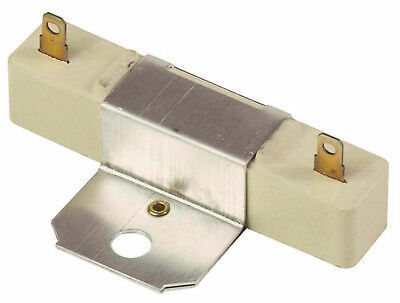 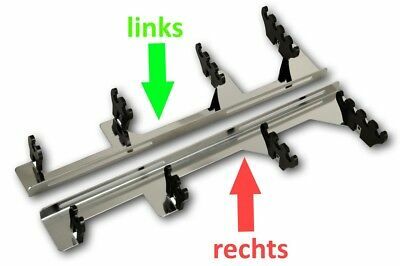 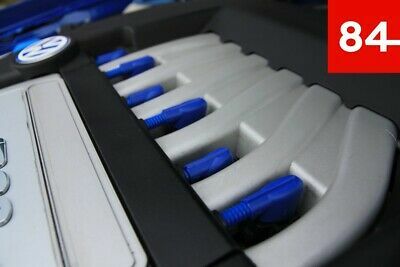 U5011 NGK NTK PENCIL TYPE IGNITION COIL  NEW in BOX! 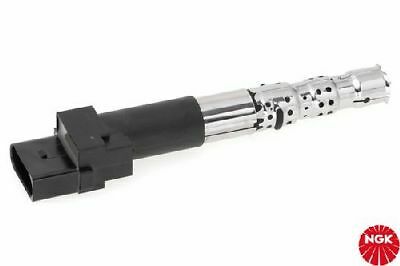 U5067 NGK NTK PENCIL TYPE IGNITION COIL  NEW in BOX! 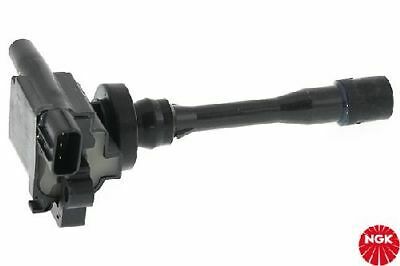 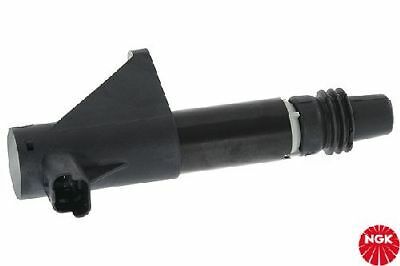 U4014 NGK NTK IGNITION COIL SEMI-DIRECT  NEW in BOX! 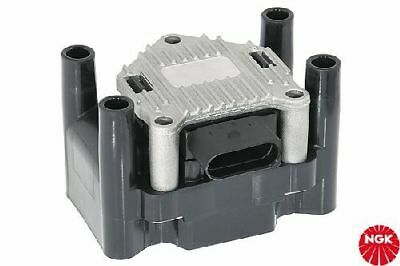 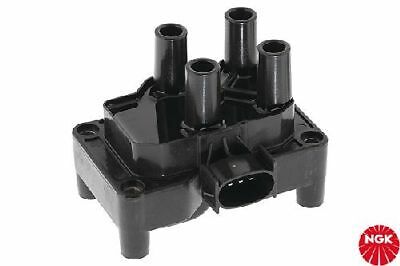 U2043 NGK NTK BLOCK IGNITION COIL  NEW in BOX! 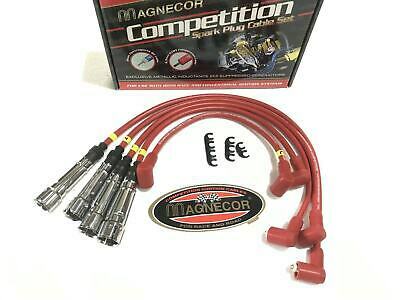 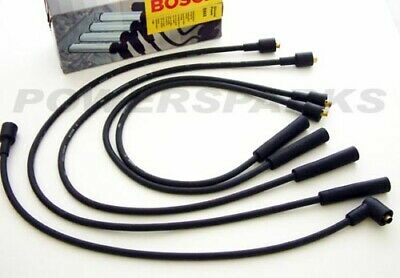 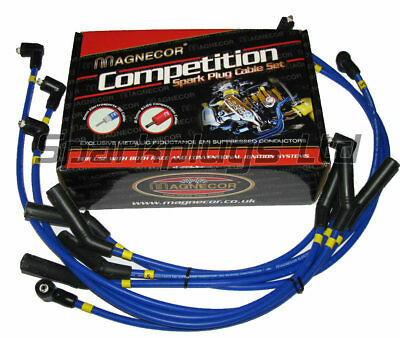 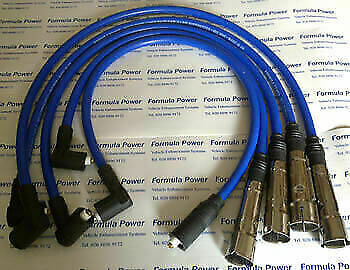 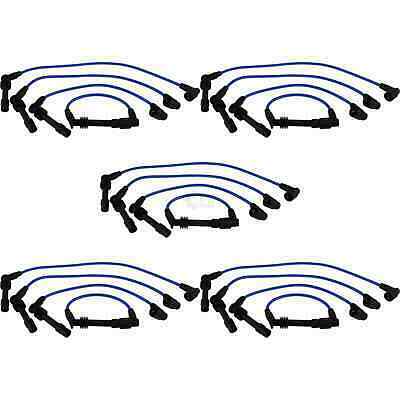 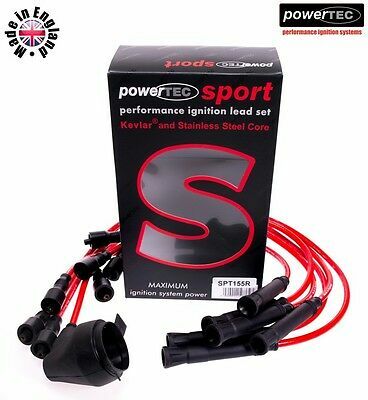 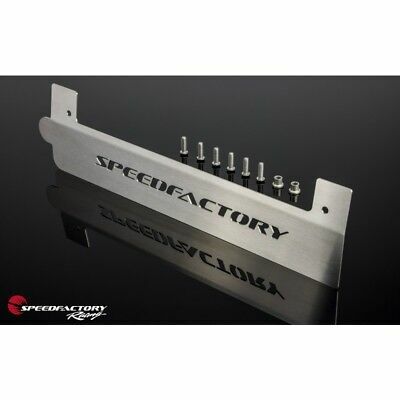 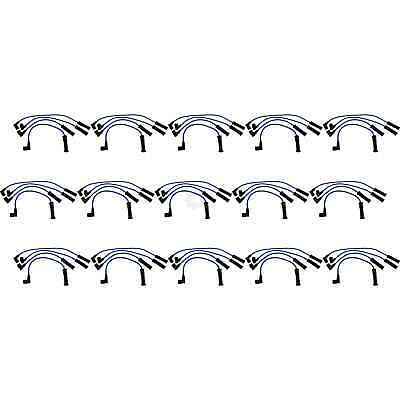 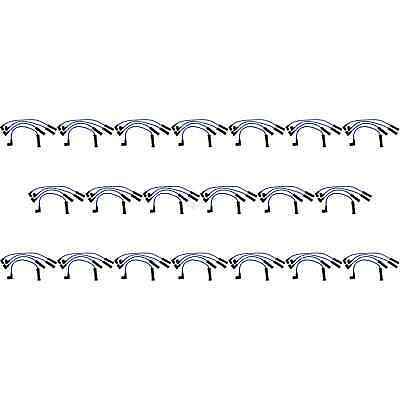 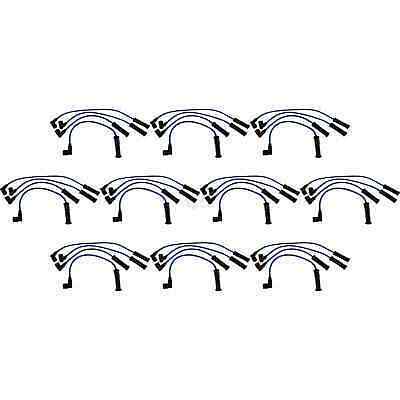 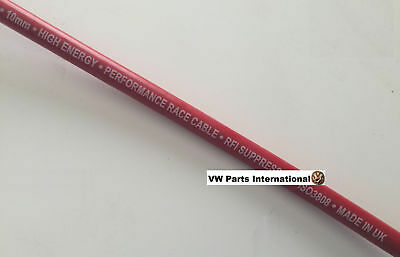 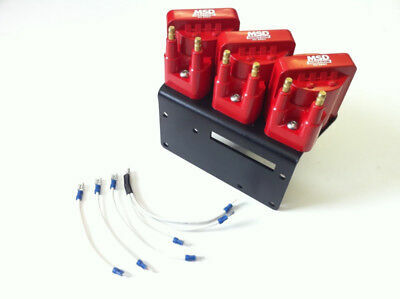 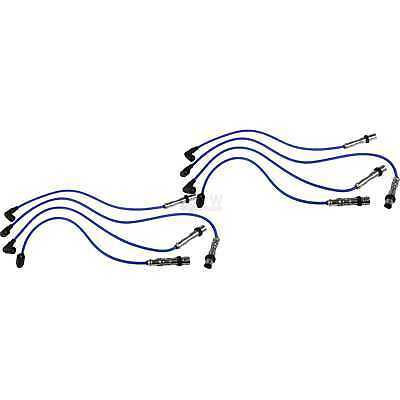 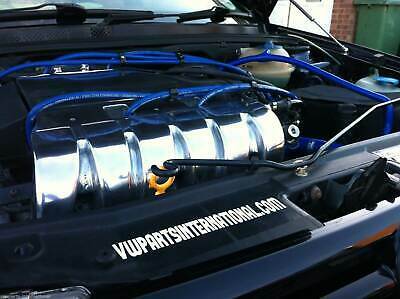 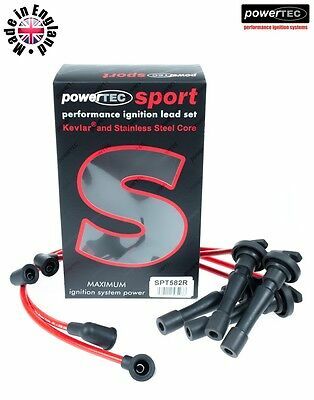 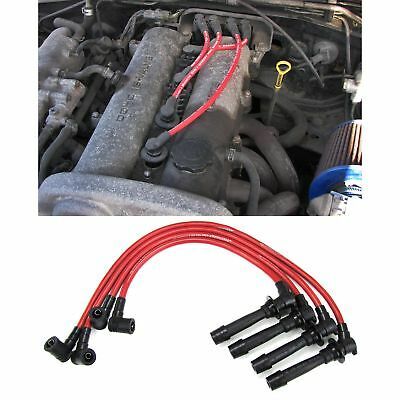 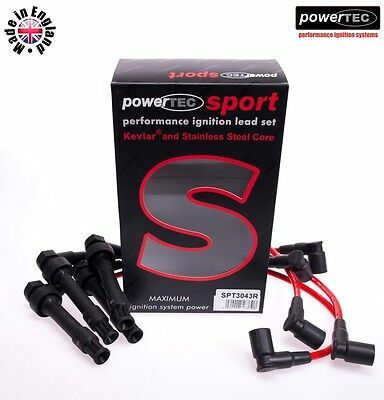 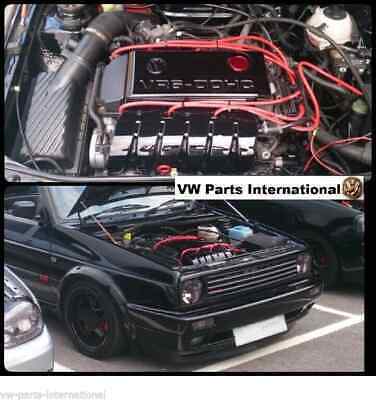 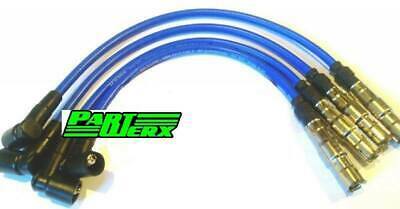 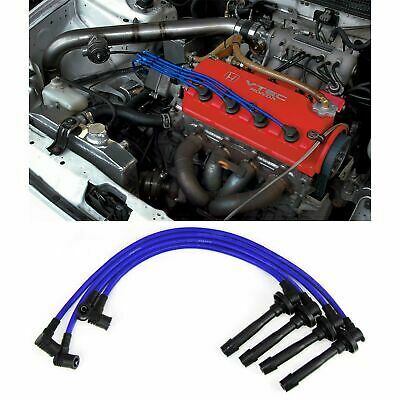 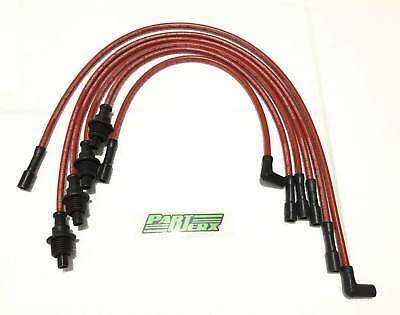 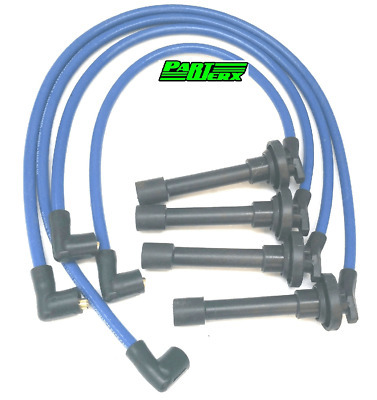 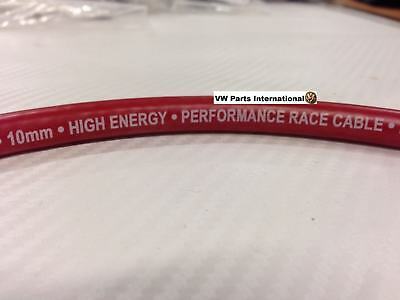 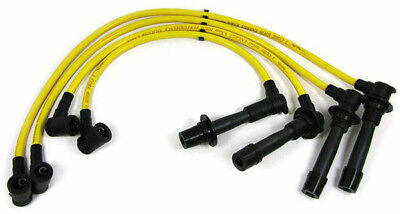 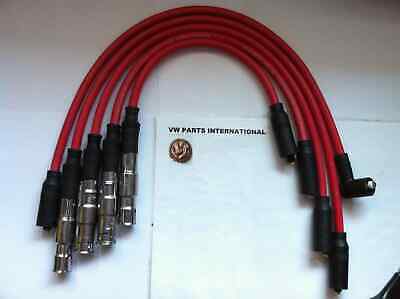 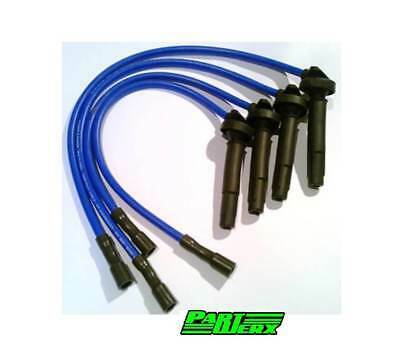 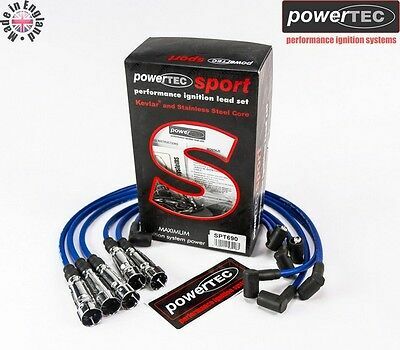 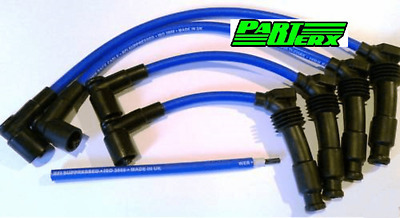 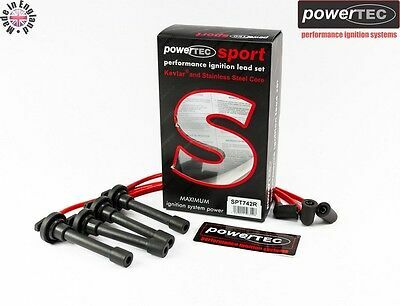 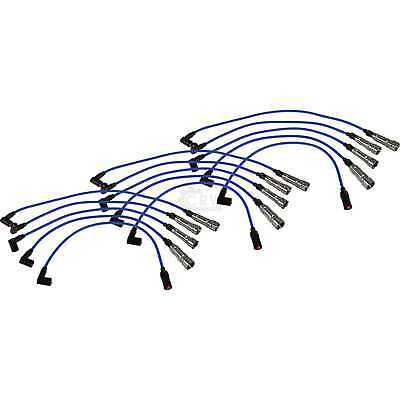 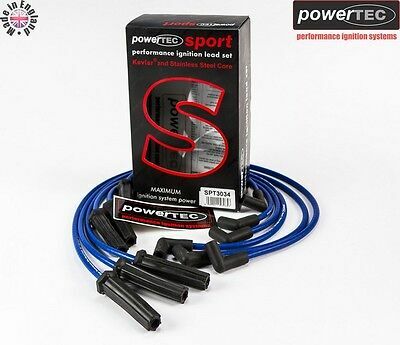 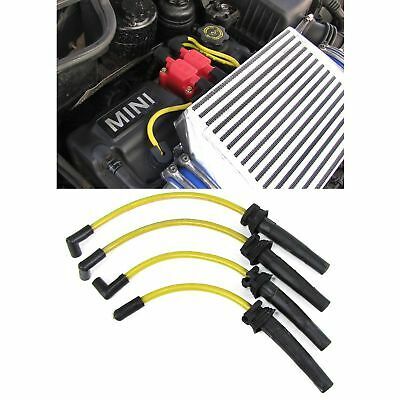 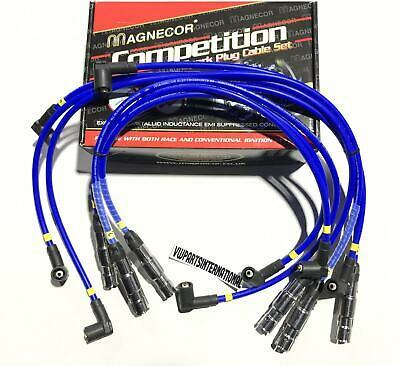 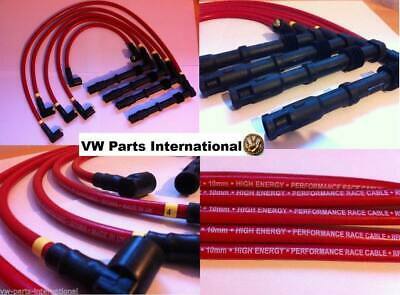 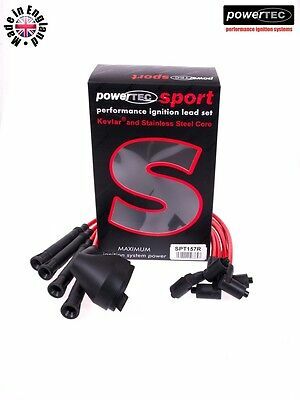 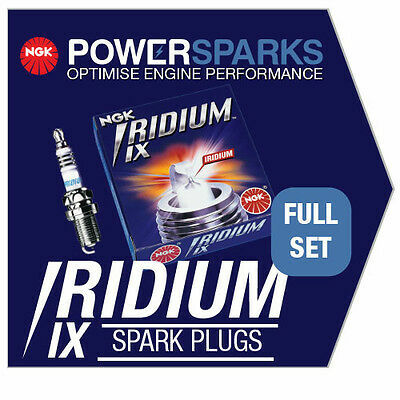 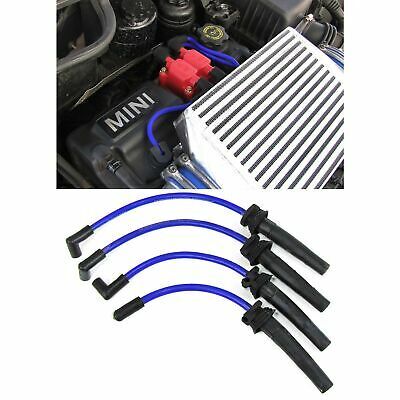 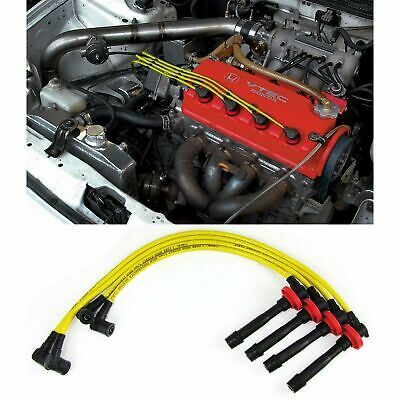 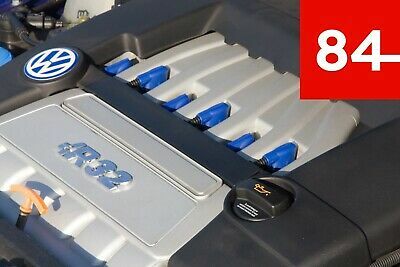 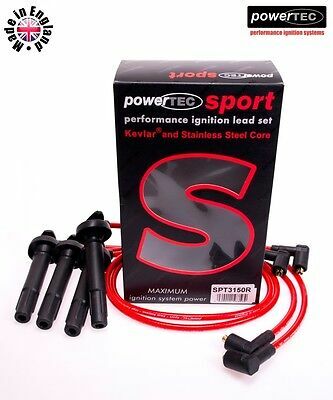 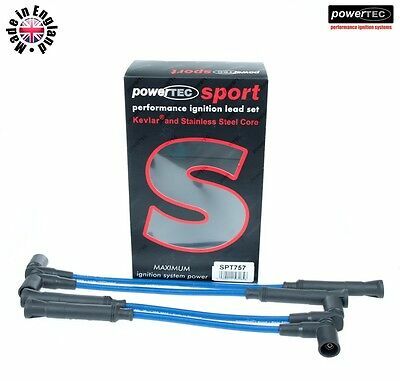 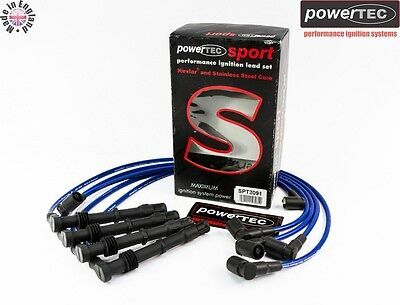 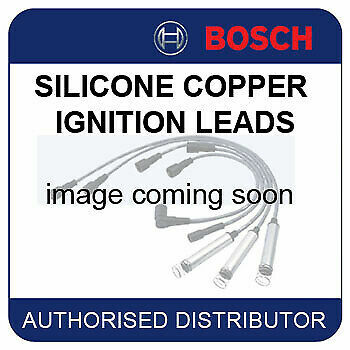 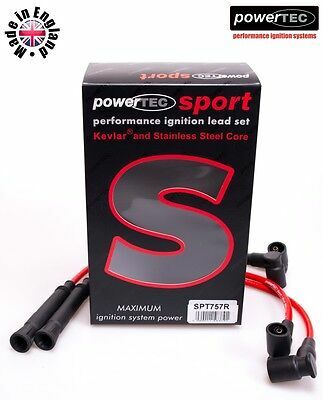 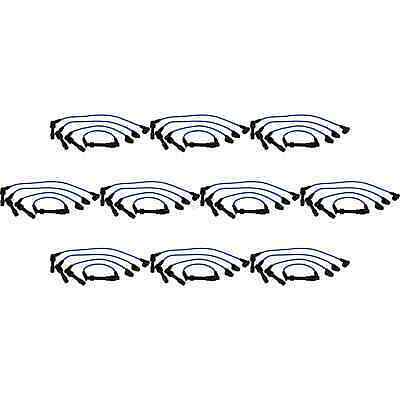 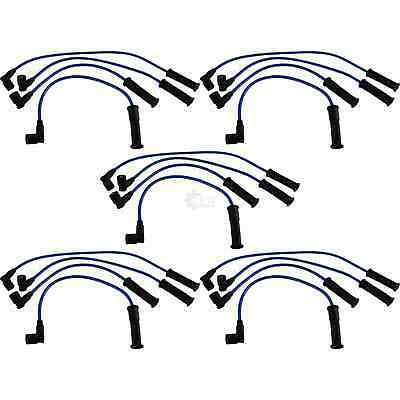 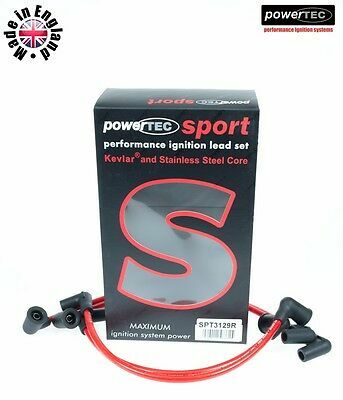 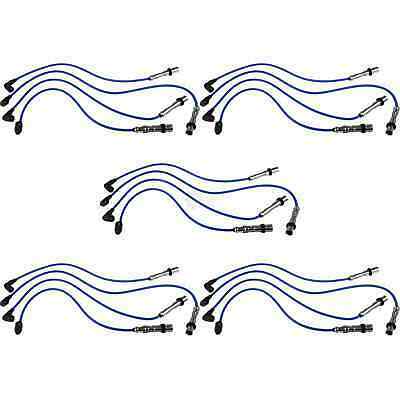 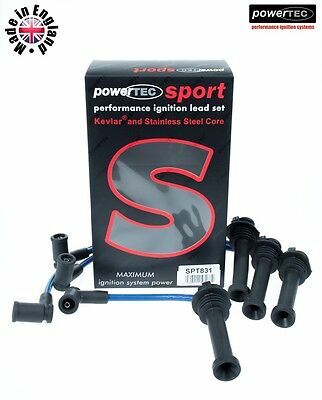 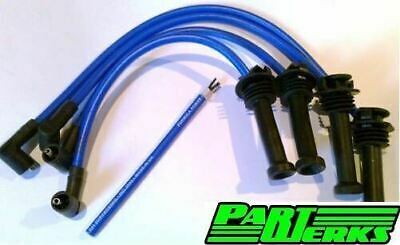 PowerTEC Sport 8mm Ignition Leads Ford Focus 1.4 1.6 1.8 2.0 ZH ZETEC 16v BONUS!